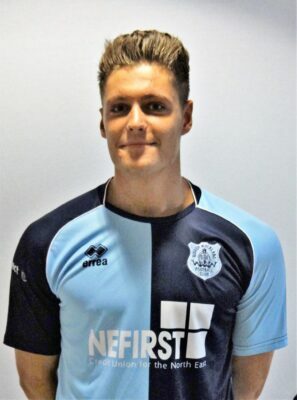 Signed June 2018 Kieran is a centre half previously with Seaham Red Star, a young 6 foot 4 defender, brother of Darlington player Terry Galbraith. Kieran is quick strong and very comfortable with the ball at his feet. 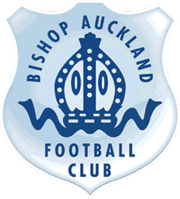 Kieran had said that he’s mad keen to play for the Bishops and looking to establish himself as our main central defender.